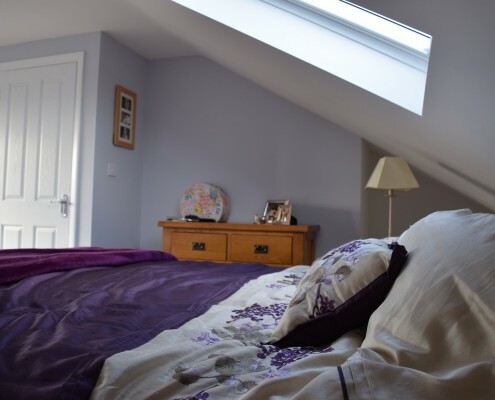 Converting an attic into a living space is a great way to add a few more square metres to your home. It shouldn’t be just another space, however. It should be one that will take on an interesting shape and a beautiful view. This space in your home can serve as a new living space for the family. On the other hand, if you install a bookshelf, some nice seats and a window for natural lighting, you then have a well-lighted library. A day bed, some nice trinkets and a few plants can also turn the room into a private oasis. It is all up to you to personalise the area. 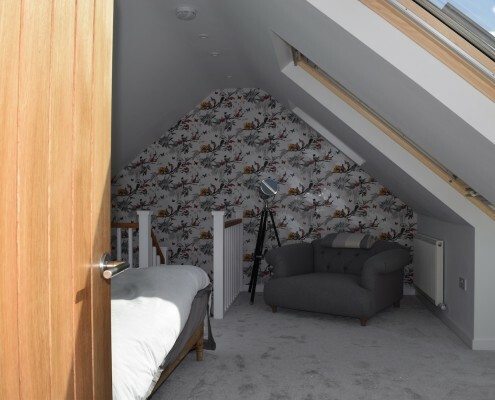 A new loft can be a guest room, a baby room, a playroom or a space where the entire family can gather to watch telly or a movie. 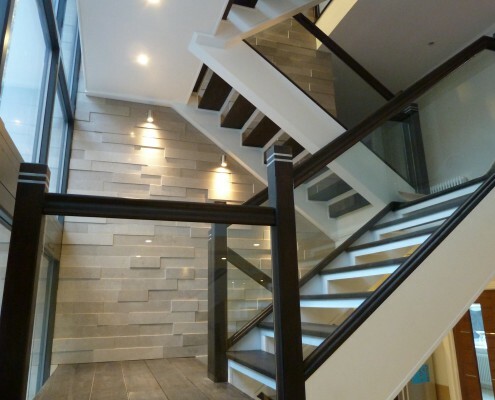 There are plenty of possibilities for a new room in a house, and it all depends on your goals for the new loft space. 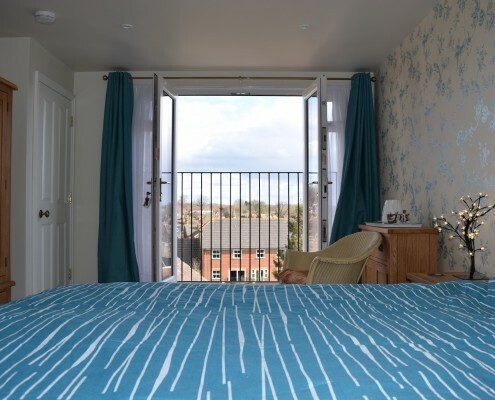 Here at Taylor’d Loft Conversions, our design and building process revolves around you, the client. 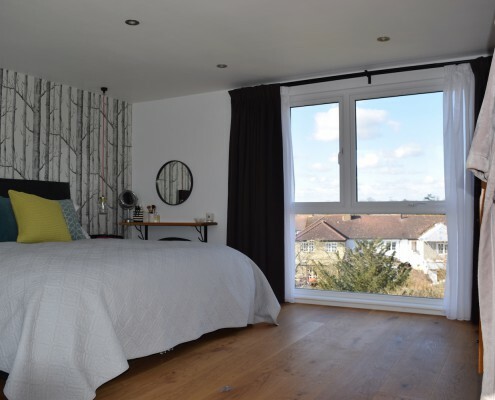 We will take into consideration the existing structures, your budget and what you want to achieve for your Oxted home. 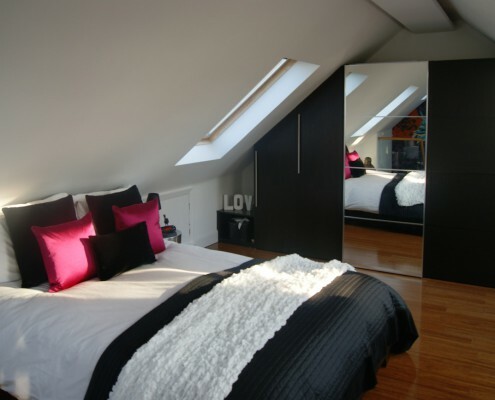 If you want to know what your loft conversion options, do not hesitate to contact us today. 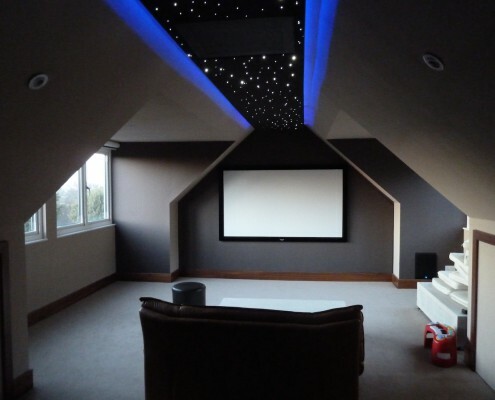 Contact us today to find out how we can help you with your loft extension project in Oxted. We’ll be happy to come and meet you to discuss your project requirements.